Saturday's UK National Lottery Lotto drawing offered a jackpot of £3.8 million. That's a tempting prize, but there were no winning tickets so a weekend rollover has pumped up the pot to offer players an even more enticing prize on Wednesday night. The biggest winners on Saturday night were the three lucky players who won second tier prizes of £310,053 for matching five main numbers and the bonus ball. There were 270 third tier winners. Each ticket-holder will receive £975 for matching five main numbers. A further £8,418,670 was distributed in smaller prizes to lower tier winners. 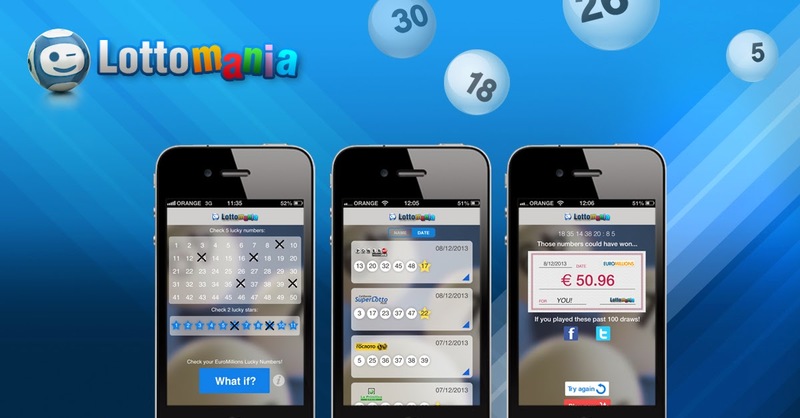 The winning UK Lotto numbers drawn on Saturday, November 15, 2014, were 5, 26, 28, 30, 42, and 44. The bonus number was 40. UK Lotto drawings are held on Wednesdays and Saturdays. The next drawing is on Wednesday, November 19, 2014. The estimated jackpot is £5.3 million.